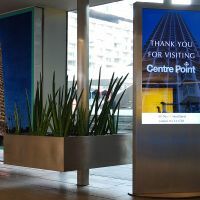 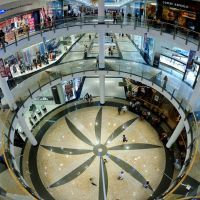 Bespoke granite planters from IOTA were specified by architecture and design firm RKTL for the Bahrain City Centre Mall. 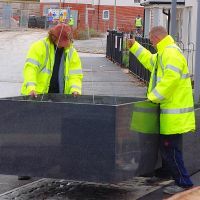 IOTA is commissioned by Linden Homes to manufacture and install large custom planters and street seating in granite. 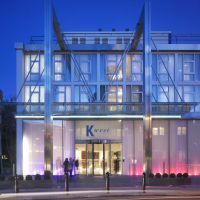 IOTA’s Granite Trough 1000 planters are selected as exterior street planters for K West Hotel & Spa, West London. 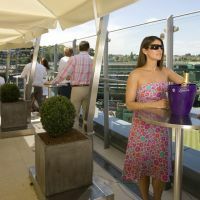 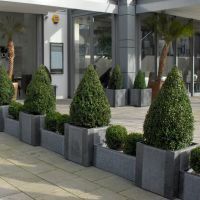 Granite planters are used to create an outside dining area for this busy Thameside restaurant.